with 117 feet of lakefront, and 2 decks, plus a second tier lot is included. Full living on both levels, 5 bedrooms, 4 bathrooms, and almost 3000 sq ft. 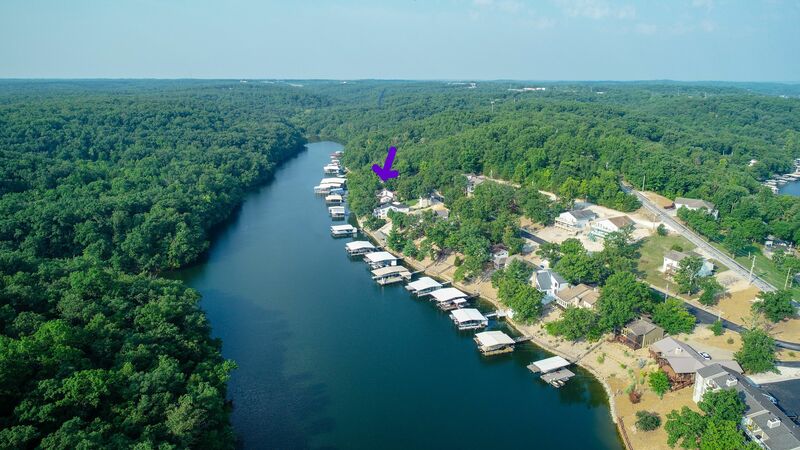 This is the lake life you've been searching for! Take a look to appreciate this one in person before it's gone.